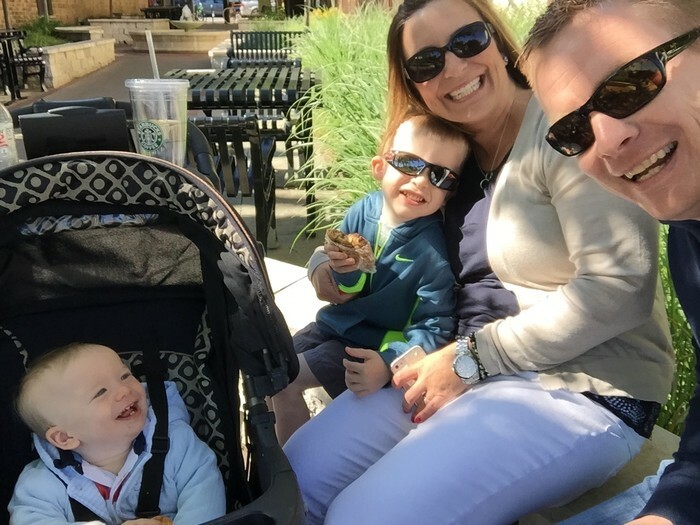 I am married to an incredible man, Austin and we have two sons; Marshall and Henry. I have an older sister that lives in Virginia with her and 3 boys. 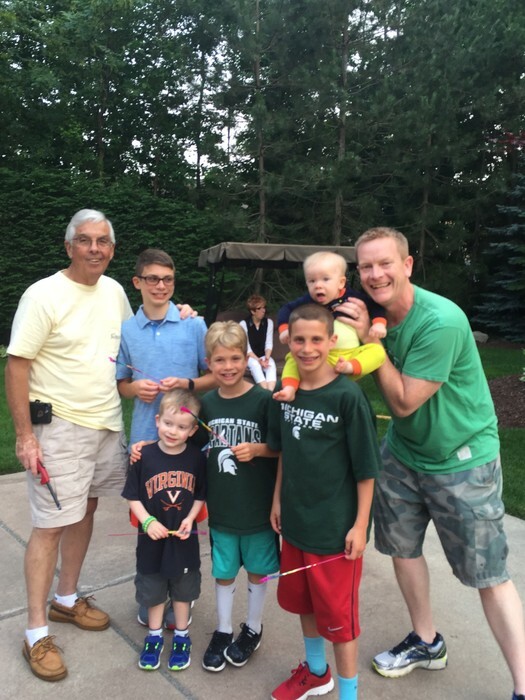 I have a younger brother that is married and lives in Michigan with his wife and their daughter Lula. My mom and dad live in Michigan as well as all of my aunts, uncles and cousins. I attended Michigan State University. Go State! I graduated in 1999 with my Bachelors of Arts and my Masters Degree in Curriculum & Instruction in 2001. I am a life-long learner and enjoy spending time reading books on instructional best practices as well as staying current with the latest educational trends, and can't pass up on a good beach read. As an Academic Specialist, I wear many hats but one of my favorite things to do with work with teachers. Conversations, modeling, and co-teaching with them to provide support as we grow and learn together are some of the highlights. Here are some of my favorite things to do: spend time with family & friends, read, run and work out (especially yoga). 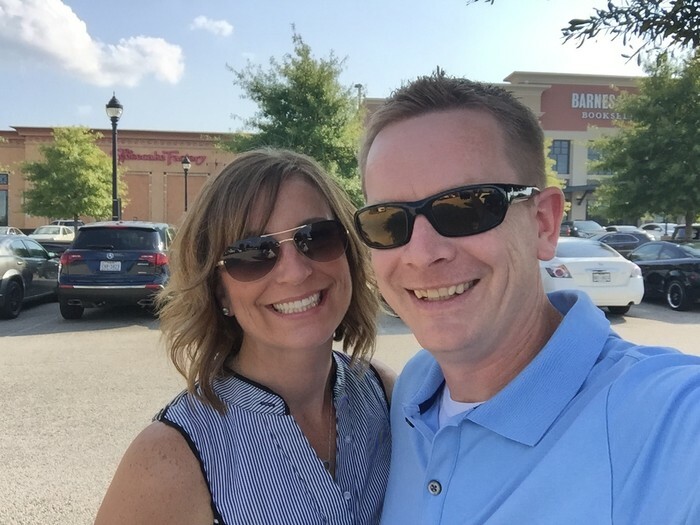 Enjoying time with my husband, Austin. 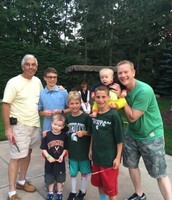 Visiting family in Michigan with Papa and all the cousins (love all the boys).